WASHINGTON (JTA) — Republican senators queried Secretary of State John Kerry on what concessions the Obama administration was willing to make with Iran at nuclear talks in New York. In a Sept. 19 letter to Kerry, 31 senators asked Kerry for immediate answers to four questions covering the degree of dismantling of Iranian centrifuges for uranium enrichment that the P5+1 negotiating partners — the United States, Russia, China, the United Kingdom, France and Germany — will agree to when they hold talks this week with Iran on the sidelines of the United Nations General Assembly. 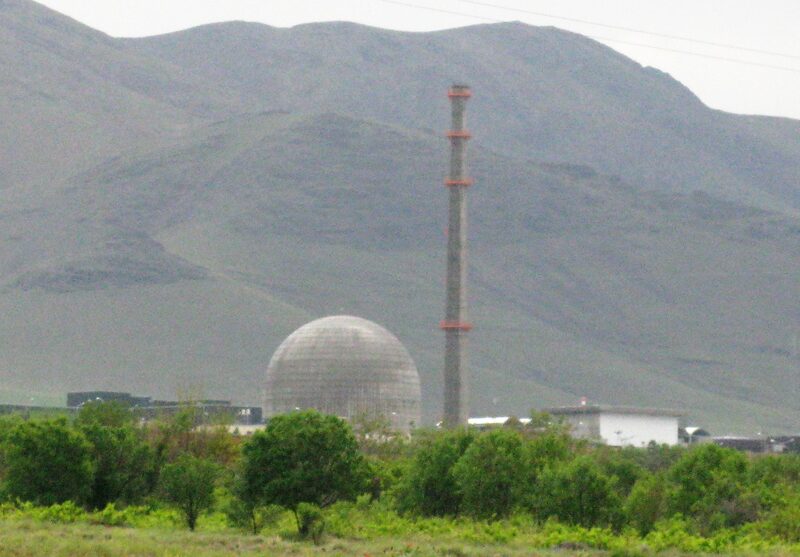 The same concern was expressed about the dismantling of the heavy water reactor at Arak, a plutonium reactor that has not yet gone online. “Given that a nuclear Iran poses the greatest long-term threat to the security of the United States, Israel and other allies, we are gravely concerned about the possibility of any new agreement that, in return for further relief of U.S.-led international sanctions, would allow Iran to produce explosive nuclear material,” the senators wrote. The senators want Iran to permanently destroy its centrifuges and end its efforts to create nuclear weapons. They are concerned that the Obama administration may allow Iran to unplug rather than destroy the centrifuges. The senators also questioned how long any agreement would last.